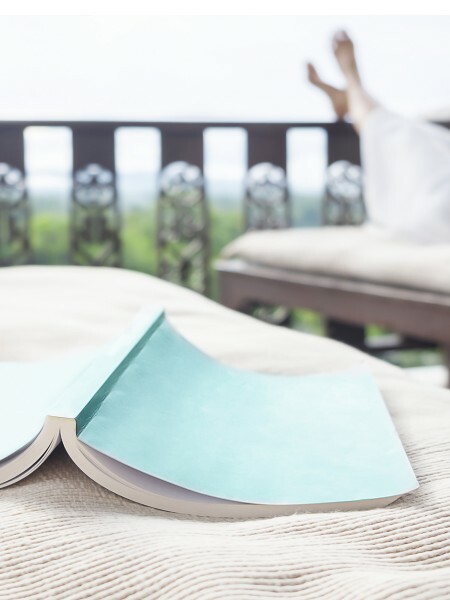 Surround yourself with lush, green rolling hills, beautiful landscaping, and thoughtful amenities. Enjoy the convenient commute to shopping at Center South Shopping Center or endless entertainment and dining in nearby downtown Johnson City, TN. Located on Milligan Lane, just west of Milligan Hwy and Buffalo Creek, Sterling Hills offers an exceptional experience that is far from ordinary. Come and enjoy an afternoon with your furry friend on the nearby Tweetsie Trail or on-site Bark Park, or relax poolside, enjoying the scenic view of Cherokee National Forest. 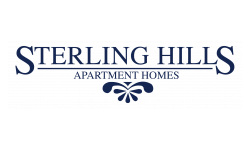 We invite you to browse our photo gallery and thoughtful list of interior Apartment Amenities to see why Sterling Hills is the perfect home for you!